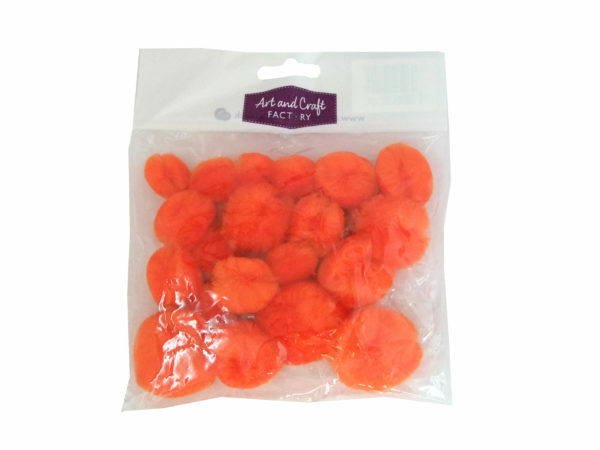 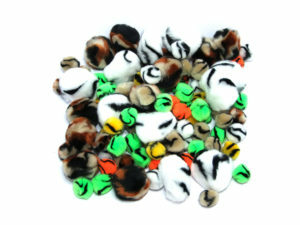 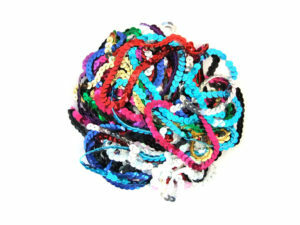 20 assorted size pom poms in a choice of 8 colours, perfect for your children’s craft box or for your own! 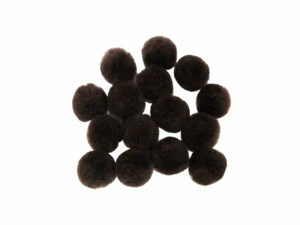 Made in our UK factory the pom poms are super fluffy and furry, and are super high quality too. 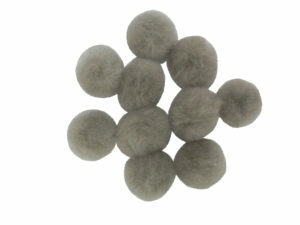 Shop the entire pom pom range here. 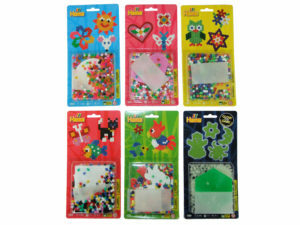 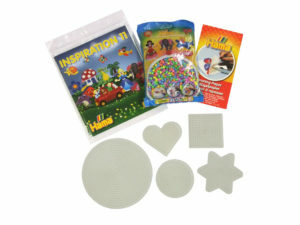 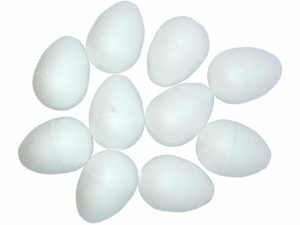 Ideal for Halloween costume embellishing and other Halloween themed crafts.